City climbed to the top of the table on goal difference with victory against Everton in midweek but Liverpool's destiny remains in their own hands as they have a game in hand over Pep Guardiola's men, with both sides level on 62 points. 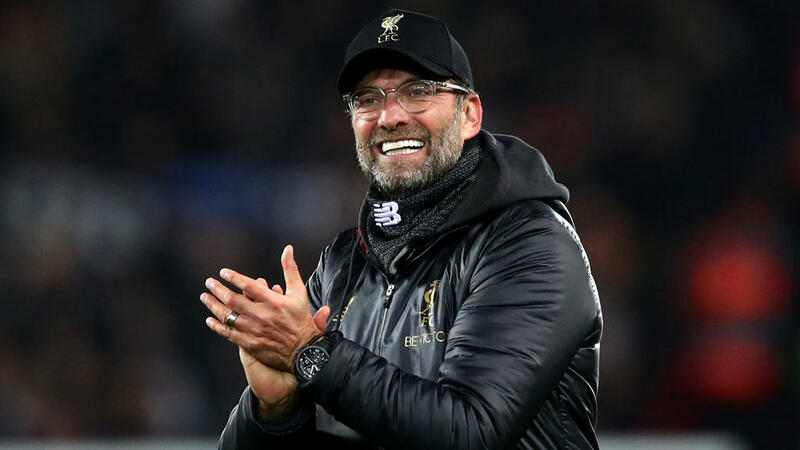 "It's getting exciting now," said Klopp on Friday. "There was never a doubt that would happen. That was always clear. I don't think that anybody thought we would be top of the league with 12 points between us and another team with three games to go.